Philip Bowring talks about his new book "Empire of the Winds - The Global Role of Asia's Great Archipelago". 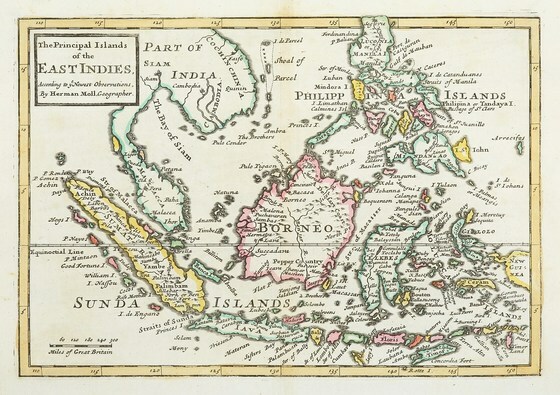 This is a longue durée history of the Austronesian-speaking peoples, now numbering four hundred million, who occupy the islands and coasts of maritime South East Asia. Bowring coins the name Nusantaria for the region, from the Sanskrit-Malay word nusantara which means "archipelego" in modern Indonesian and Malaysian. Social media provides useful forums for connection, and increased accessibility to large audiences. 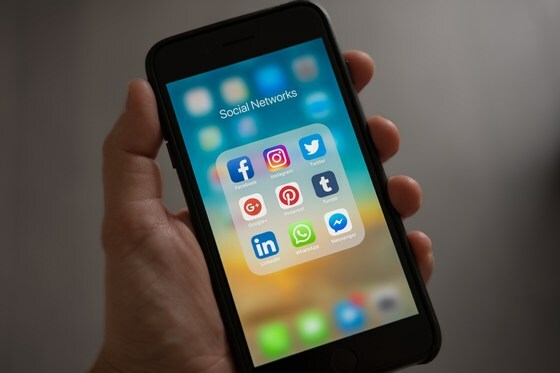 With evidence of the use of social media for interference in the 2016 US election, and the Australian Federal election just around the corner, what are the risks of foreign interference via social media? 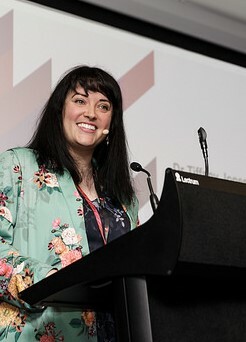 Associate Professor Tiffany Jones will present on how cyber operations target the Alt-right and progressive communities such as LGBTIQ+ people via social media applications for divisive ends. Professor Jones will examine some of the evidence and describe key goals, types and patterns of cyber interference and the implications for the upcoming Australian election.